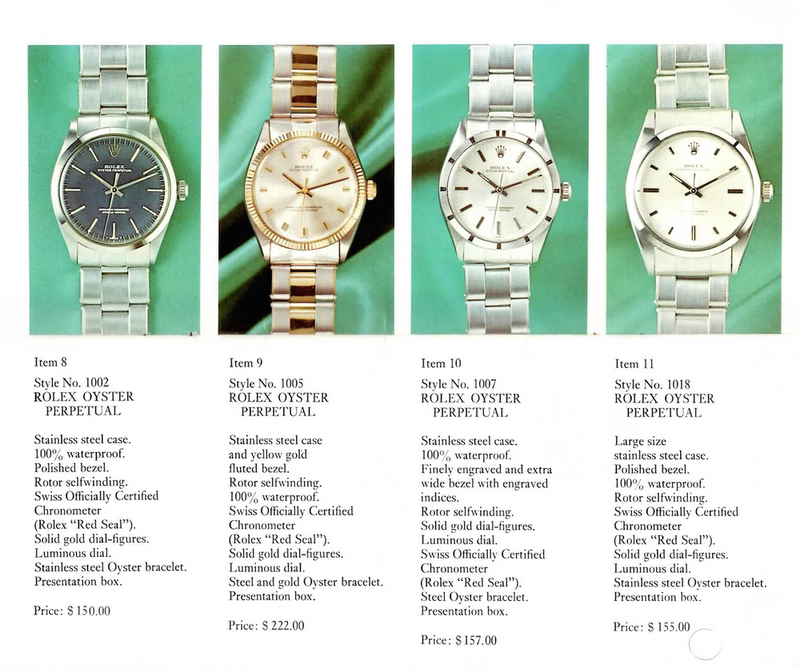 I recently came into a 1970's Rolex 1680 Red Submariner that came with a very interesting piece of documentation: A Military mail order Rolex catalog which it was ordered from nearly 45 years ago! Since several people have asked to see what is inside, I'm posting it here as a reference in pictures, and the prices are downright incredible. As a reference, $100 in 1970 is worth about $610 dollars today in 2014. 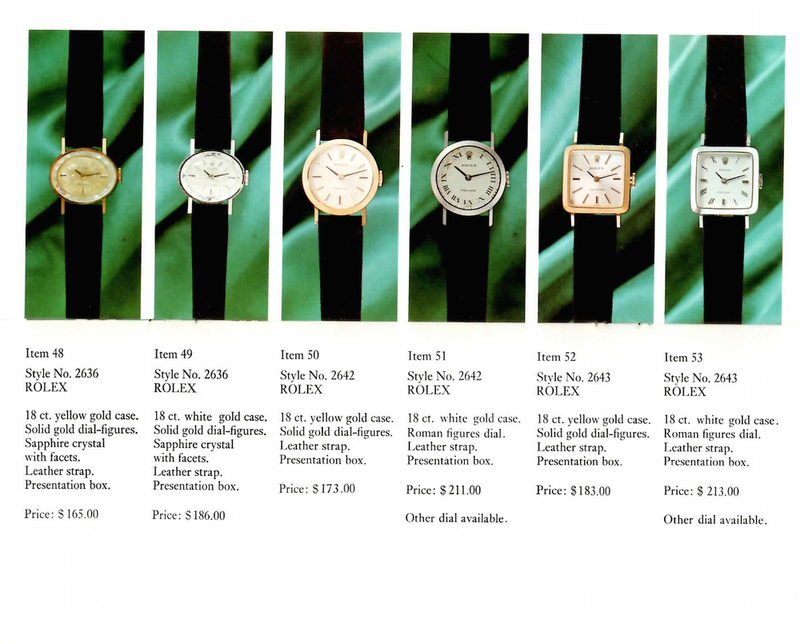 Part of what I love about watches is the history, the people who wore them and all the changes they've gone through over the years. From high tech tools to personal statements, professional instruments to important collectibles that bring all types of people together. 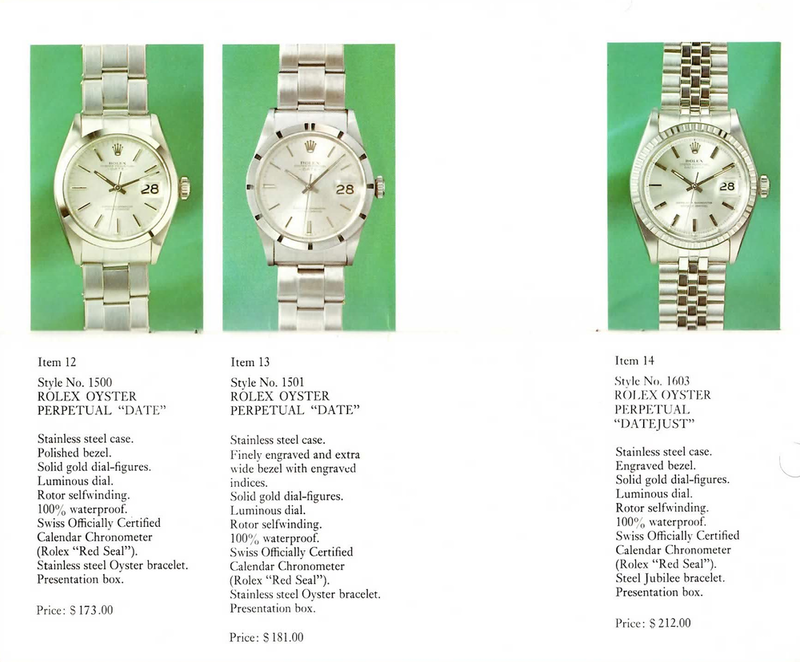 The watch I bought was purchased first through this very catalog, by a sailor aboard the USS King, and his name is engraved on the caseback. The USS King, I came to find out, was an important ship throughout the Vietnam War, and did many tours around the world as well. It was christened at the end of 1958 and was operational for decades in the South Pacific, where the original owner of the watch worked onboard for years. He checked this watch all day long, timed exercises, counted down the minutes in briefings, did deep water diving, wound it, listened to it ticking along and stared at the dial, just like I will now. 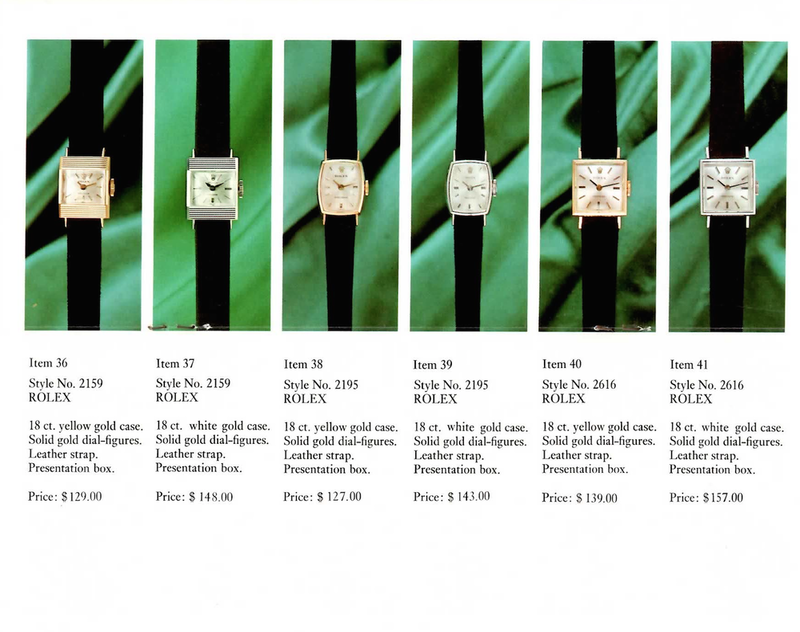 Pieces like this are why I love watches and all that they have been a part of.